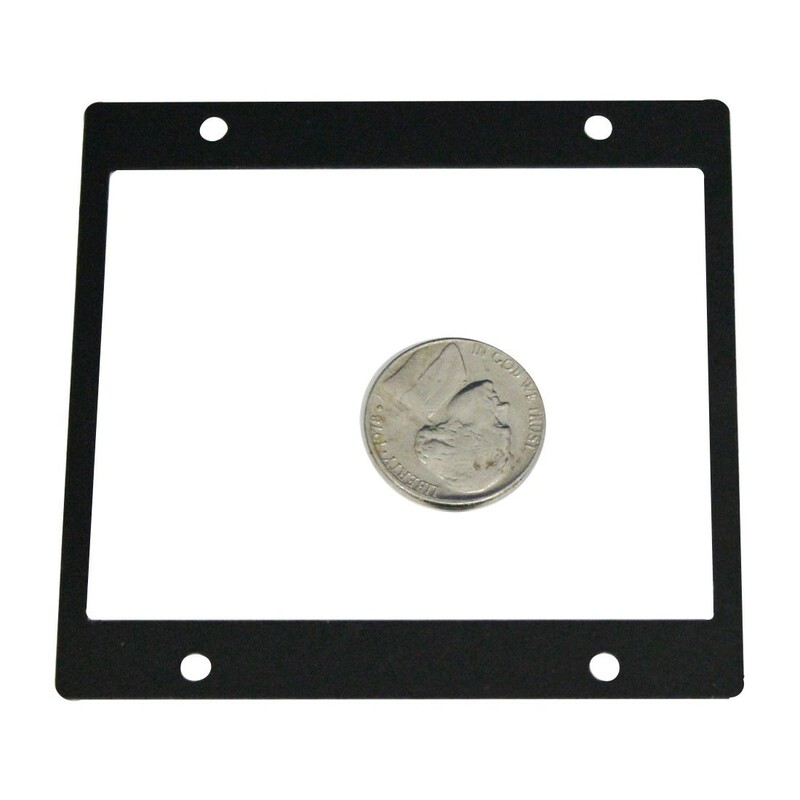 Hoyt Meter's Bezel Mount Kit for the Triple Stack 685 analog panel meter has a cold rolled steel finish in black. USA Made. Call for competitive pricing.